Janaka De Silva is an artist/craftsman and founder of Sithuvili Gallery in Fort, Galle. Born in Ambalangoda, his parents worked in the batik industry and he recalls he learnt of the traditional Sinhala motifs and decorative styles as a student at Devananda College, Ambalangoda. He began in pottery painting, developing a style and form of his own, based naturally on the existing forms familiar to him. From pottery painting he moved to pulp before becoming a lead supplier to Barefoot in 1999, in a task of what he calls “dressing the rookadaya in their colors”. Masks have been used in Sri Lanka for generations, originating from rituals in village settings that followed ancient beliefs, and also used for curing illness. It is believed that masks have healing and protective powers. Today masks are used in dramas and dance performances but in rural areas used in rituals that are very much alive. 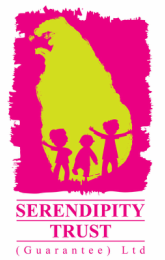 At Sithuvili Gallery, Janaka makes and sells traditional & modern art, masks, painted furniture, antiques, batiks and handmade crafts and lifestyle accessories. They also conduct special craft and painting classes for children and adults where people can discover the authentic techniques for mask making and painting. Sithuvili will be conducting private and group mask making classes daily from their gallery throughout the Fairway Galle Literary Festival. 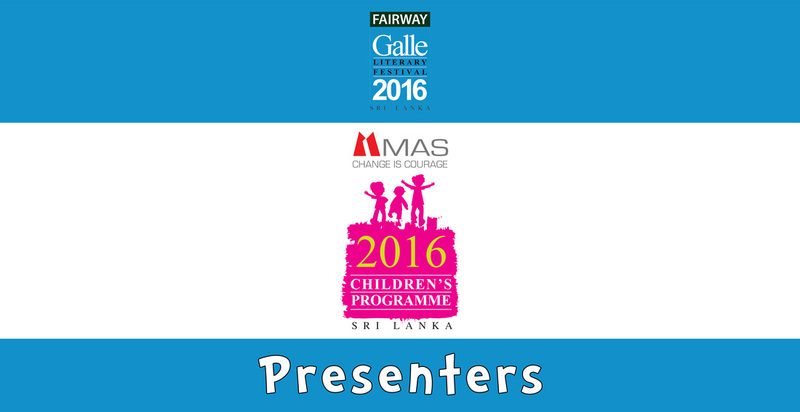 Click here to check out the list of presenters confirmed for the 2016 Galle Literary Festival MAS Children's Programme!